It’s always a good practice to Take Backup and Save SHSH Blobs of iOS Firmwares On iPhone, iPad & iPod Touch after Jailbreaking because whenever Apple releases its new iOS Firmwares it helps iDevice users to downgrade back to old iOS Firmwares with signing. 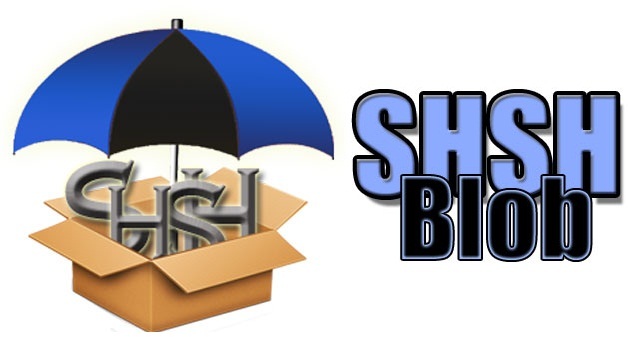 Backup of iOS SHSH Blobs files are must have option for all iDevice users in case they wanted to downgrade their current Signed iOS Firmwares to any old version of iOS Firmwares. If any iPhone, iPad & iPod device user don’t save SHSH Blobs for a specific Signed Firmwares then there are less chances to be able to downgrade to old iOS Firmwares. 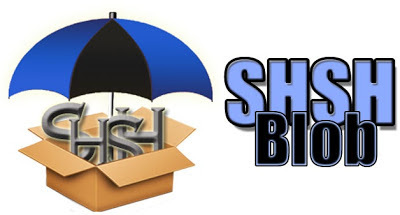 So today in this post we are going to share the Tutorial and Guide on How To Save and Take Backup of SHSH Blobs for iOS 6.1.2/6.1/6.0 Firmwares Using TinyUmbrella for iPhone, iPad & iPod. The latest version of TinyUmbrella Tool is now compatible to Take Backup and Save Apple iOS 6.1.2/6.1/6.0 SHSH Blobs. TinyUmbrella Tool is one of the best available Backup Tool of SHSH Blobs which is now supporting latest Apple iOS 6.1.2/6.1/6.0 Firmwares. If you're running any latest iOS 6.1.2/6.1/6.0 Firmwares on iPhone, iPad & iPod Touch device than you should Save and Take Backup of SHSH Blobs for iOS 6.1.2/6.1/6.0 Firmwares Using TinyUmbrella Tool. So let's start the Tutorial and Guide to Save and Take Backup of SHSH Blobs for iOS 6.1.2/6.1/6.0 Firmwares Using TinyUmbrella for iPhone, iPad & iPod Touch. Following tutorial and guide is available for Windows, Mac and Linux operating systems. Step 1: Download TinyUmbrella Tool from above Links. Following similar steps can be performed on any Windows, Mac and Linux operating systems. Step 2: Install & Open TinyUmbrella Tool on desktop. It will take few seconds to fully initialize. Step 3: Connect your respective iDevice with Laptop/PC (iPhone, iPod, iPod Touch) having iOS Firmwares Apple iOS 6.1.2 Firmwares iOS 6.1.2/6.1.1/6.1/6.0.2/6.0.1/6.0. Step 4: Now, At the upper left corner of Tiny Umbrella Tool, Select your iDevice under connected devices option. Step 6: After that Change the save SHSH directory to an SHSH folder on your desktop so that you can easily find, backup & verify SHSH Blobs. Step 7: Now Click the Log tab so that you can prepare to view the status of your save attempt. Step 8: Click on Save SHSH, Now Tiny Umbrella will start to save the SHSH Blobs for iOS Firmwares; it will save to the directory you selected in Step 6. You should receive a message that says "SHSH Blobs successfully saved". Step 9: Open your SHSH folder that you created on your desktop in Step 6 and check & verify if SHSH Blobs of your iDevice is there. You must ensure that it’s labeled with the correct device name along with the proper firmware name. Congratulations!! You're Done.